A chopping incident over the weekend left a man hospitalized. 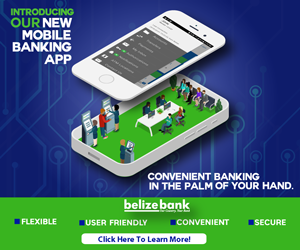 Twenty seven year old Rodolfo Perez was chopped multiple times in the Long Bank Road a few miles outside of Dangriga. 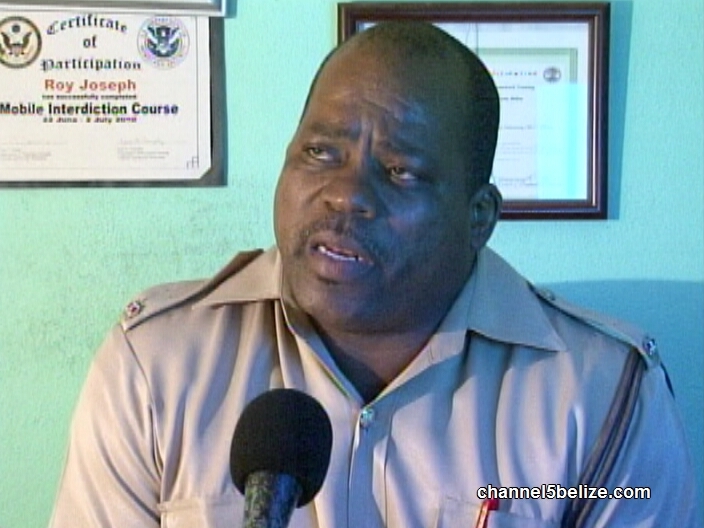 Officer in Charge in Dangriga told us more. Perez is listed in a critical but stable condition. Was Ramos Bribed by U.D.P. to Give Up Job as Dangriga Area Rep?